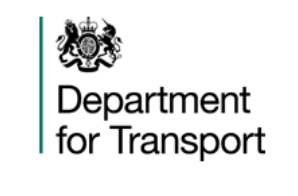 Last week, Ian Hall, Chairman of the Southampton Hackney and Private Hire Association was invited to attend a meeting at the Department for Transport. This was the third meeting he has attended in London over the past 12 months together with trade representatives and government officials. Southampton is one of the five cities targeted by the government to improve air quality. This week’s meeting covered the progress made so far on the clean air programme, through a series of slides which you view by following the link below. They were also informed on the latest progress on the Task and Finish group reference taxi and private hire vehicle licensing.